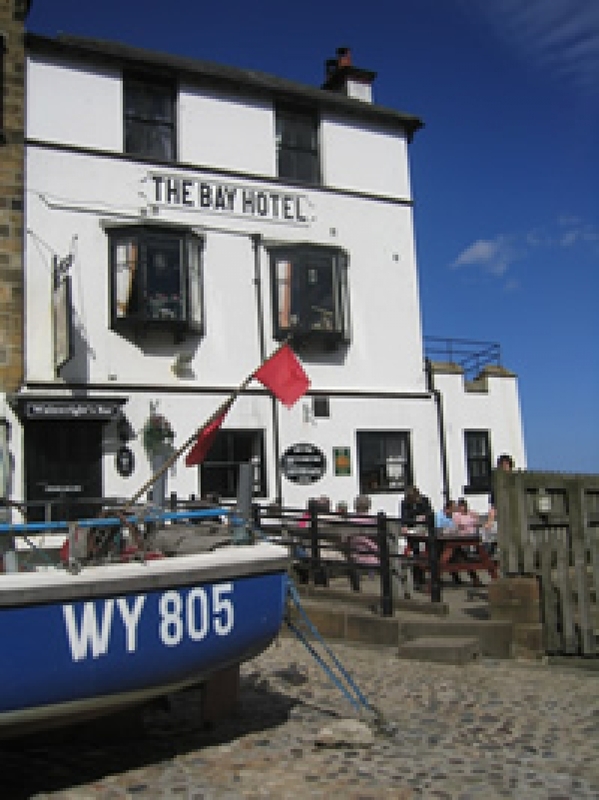 The pub in the heart of Robin Hood's Bay, By the dock. Open every day 11am-12pm, 365 days per year. Panoramic views over the bay, food served daily 12pm-2.00pm & 6;30pm-9.00pm.Soup & sandwiches available 2.30pm-5.30pm. Adjacent to the slipway and all of the activity ! £70- £85 per night including full English breakfast.